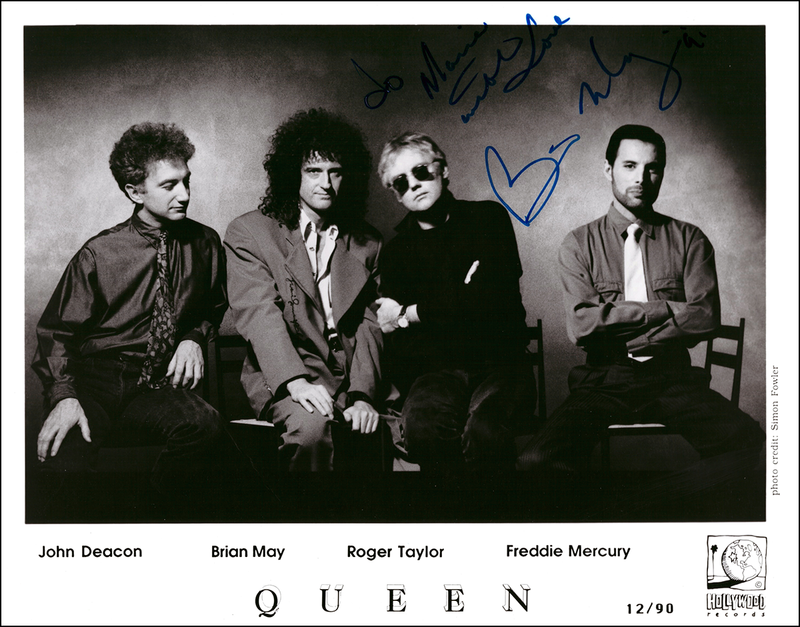 To believe for a moment that there is ANY invalidity with the signature of Brian May on the “News of the World” LP, one would have to as well believe that the following signed photograph inscribed in both sentence and signature, would not be his writing either. The signature of both items are spot on accurate. Copyright © 2018 Stephen Duncan. All Rights Reserved.